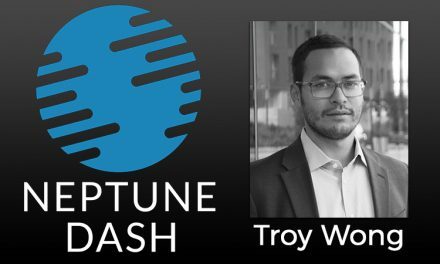 The moderator of a cryptocurrency Reddit claims a takeover attempt of his subreddit, emphasizing the need to maintain good online forums. CobraTheymos then goes own to list the various online forums ostensibly controlled by a small group of individuals, including most of the more popular Bitcoin discussion forums. The use of various narrative manipulation tactics in the cryptocurrency world are nothing new. The narrative war in the Bitcoin community has been extensively documented, which resulted in a split into two major coins and communities, Bitcoin and Bitcoin Cash. 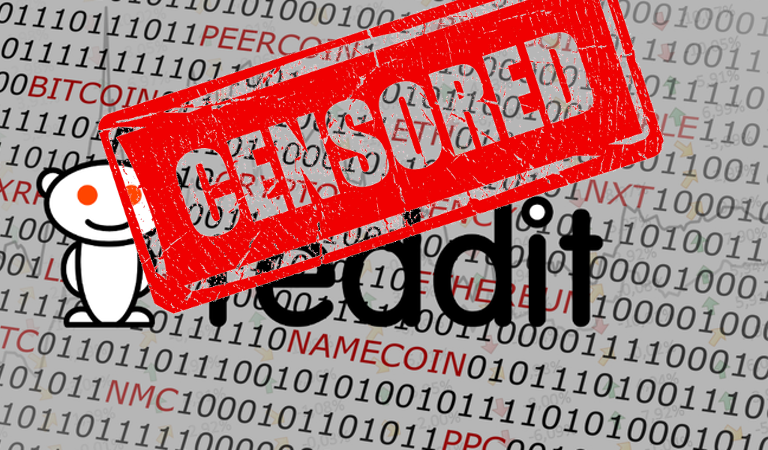 The major general-purpose cryptocurrency subreddit, /r/cryptocurrency, has experienced similar controlling attempts, with a recent moderator shakeup occurring. 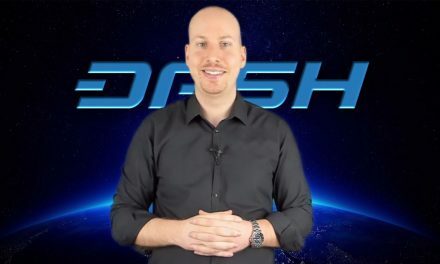 In particular, this forum has experienced a significant amount of brigading and trolling against Dash, and a cursory search will reveal that nearly every single top search result of Dash returns a highly negative post, most containing misinformation and hyperbole. Meanwhile, a quick search for Monero reveals the exact opposite. 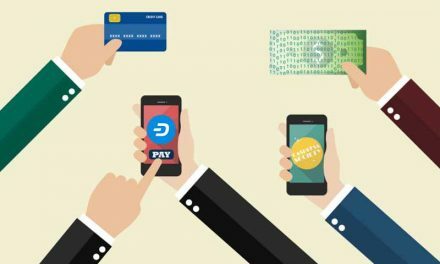 To help preserve this, Dash Force has long implemented the “Mod Squad” program, reaching out to prominent community members and engaging with them directly to maintaining the community’s friendly and productive atmosphere. 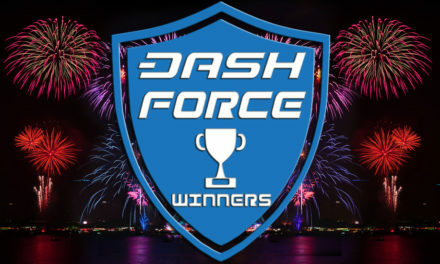 Additionally, the treasury has funded the maintenance of strong community forums in the past, in particularly the Dash Nation Discord channel.